You must have a current subscription to watch this video. 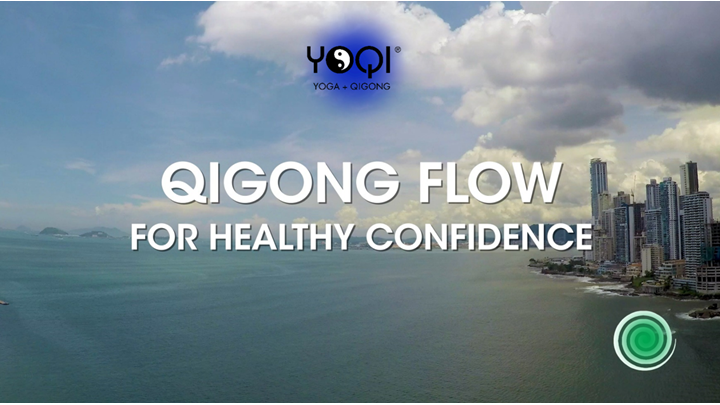 (31 minutes) QIGONG FLOW FOR HEALTHY CONFIDENCE is a fun and dynamic routine that empowers the emotional virtue of winter called zhi. Zhi means will power and is governed by the kidneys. In the chakra system is it the 3rd chakra. When one's will power is weak one generally lacks ambition and has low self esteem. When one's will power is too aggressive or "over willful" there can be arrogance, egotism, over ambition and eventually burnout. A healthy state of will power brings an alignment with the right relationship to all beings and a natural sense of confidence that promotes peace. Note: A monthly subscription to the video library gives you access to all of the videos in the library.